This is an easy recipe for Cream of Mushroom Soup. You can substitute vegetable broth for the chicken broth to make this vegetarian. Brown quickly over high heat. 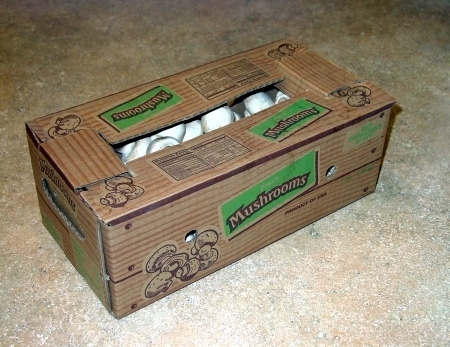 Slice enough mushrooms to measure 1 cup; chop remaining mushrooms. Cook and stir sliced mushrooms in olive oil in 3-quart saucepan over high heat until just starting to brown. 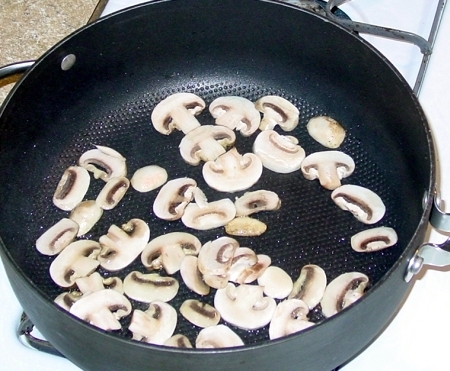 Quickly remove saucepan from heat and remove mushrooms with slotted spoon. Cook and stir chopped mushrooms and onion in same saucepan in butter until onion is tender; stir in flour, salt and white pepper. Cook over low heat, stirring constantly, about 1 minute; remove from heat. Stir in chicken broth and water. Heat to boiling, stirring constantly; boil and stir 1 minute. 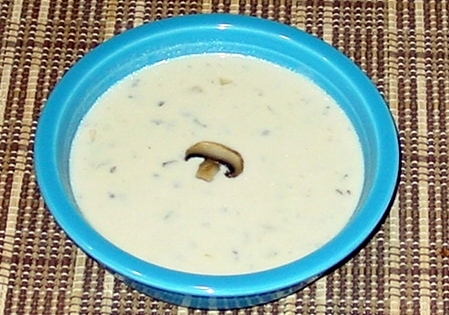 Stir in half-and- half and sliced mushrooms. Garnish each serving with snipped parsley.